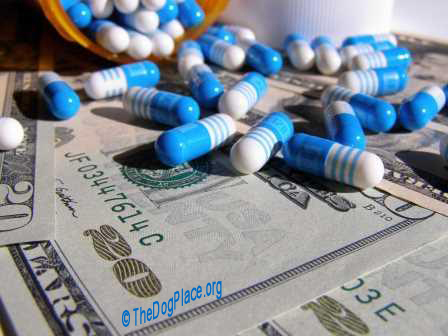 TheDogPlace.org broke the "dog flu" news in January 2005 and today it's all over the internet but here's what it means to you and why that show circuit served as a warning about vaccines, human and animal. Due to the rapid, virulent onset, 'dog show crud' was diagnosed as a virus when it first broke on the January Florida show circuit which attracts dogs from Maine to California." "But even then, savvy dog owners knew it didn't fit the pattern of a virus and in fact, quick treatment for bacteria stopped the diarrhea. Antibiotics should have no effect on a virus. By the end of the show circuit, it was over although few escaped "the dog show crud." In retrospect, "The Crud" was a short-lived organism. Some say it was engineered that way and that the cross section of dogs (and perhaps, unintentionally, people) at the show grounds presented opportunity for a large scale experimental field test of a virus under development. By September 2005 the Florida Dept. Of Agriculture veterinarians released a statement about a new virus "known as canine influenza." 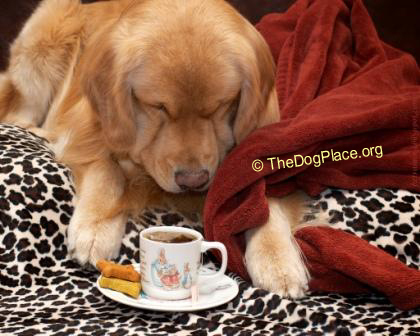 The good news took four years but sure enough, a "canine flu vaccine" was perfected and released in June 2009. The University Of Florida College of Veterinary Medicine (Gainesville) had worked with pharmaceutical developer Intervet/Schering-Plough on a consultant basis to construct the vaccine. In June 2010, the pharmaceutical giant received USDA license for the canine influenza (flu) vaccine trademarked Novibac®. The University of Florida praised Cynda Crawford, DVM as co-discoverer of the dog flu virus. She and collaborators from UNF, Cornell University and the CDC determined the previously unknown "canine influenza virus (CIV) was the cause of respiratory infections in Florida's large racing greyhounds population in 2004. As a native Floridian who lived in the racing greyhound capitol of the world at the time and who wrote for multiple national dog publications, that was news to me. i.e. We refer you to this Oct. 2010 veterinary release regarding those same racing greyhounds: “The Canine Influenza is a first time recorded entire genome jump of the Equine Influenza to the dogs (canines) and both were created by man." That was only the beginning. Take a deep breath and continue. It is a lot to absorb but for your dogs, your children, and your own health, you need to know... Buried in a UFL news release was a profound statement "The resulting canine influenza virus (CIV) is a new respiratory pathogen in dogs. This is another instance of mammal-to-mammal transmission of influenza-A viruses, which was previously thought to occur only between pigs and people." So why was there no speculation on the origin of something so extraordinary? Species jumping is so rare that, according to Dr. Crawford, it actually became "a “trademark of the influenza virus” stating the canine flu itself would be “subject to mutation” which leaves the door open to yet-to-be seen but sure-to-happen new viral epidemics. At the time of the UNF release, America had just suffered the June 2009 outbreak of swine flu, the H1N1/09 virus, so serious and so wide-spread that it was termed "pandemic" by the World Health Organization. Dr. Crawford pointedly did not mention swine flu as an example of species-jumping even though it was in every medical or veterinary person's mind. More than a few researchers believe there was a connection between swine flu and the 2005 zoonotic outbreak of "dog show crud." 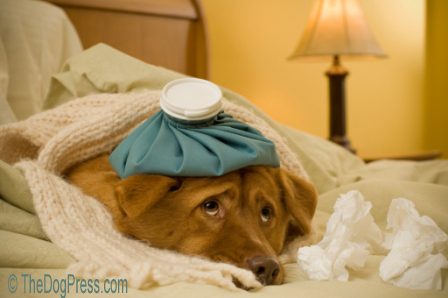 Treatment For "Dog Show Virus" aka Canine Flu"
The vets interviewed in 2005 felt that the dog show virus was not a normal virus. In fact, many observed that all evidence pointed to a bacterial infection because it could be reversed within a day if treated with antibiotics. The consensus was that it resembled a combination of virus and bacteria hitting simultaneously. Sites such as this one have become a repository for history as it happens. 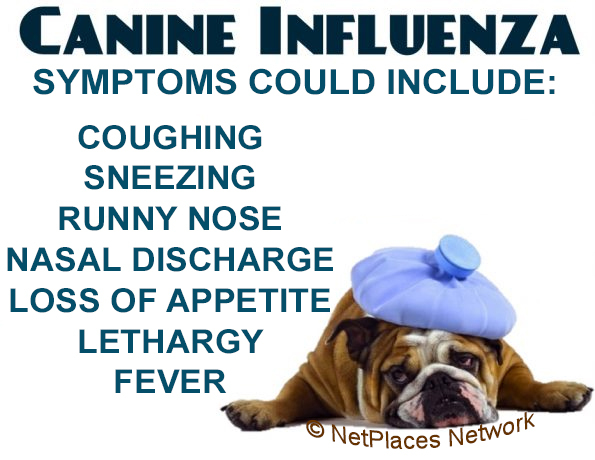 The matter of Canine Influenza proves that even your own trusted vet can be misdirected or poorly informed. 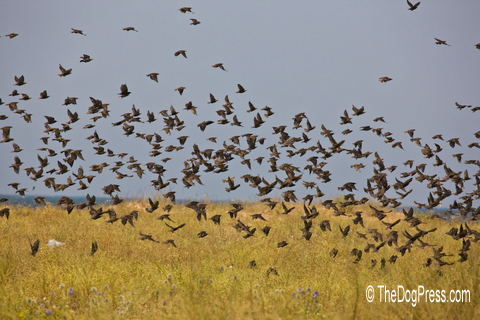 Avian Flu (H5N1) or Bird Flu flew across the U.S. in 1997 and again in 2003 in a form never before diagnosed. Swine Flu (H1N1) skipped back and forth from pigs to humans in 2009 and 2010. The list of species-hopping viruses is getting longer and zoonotic disease (i.e. transferring from animals to human) is no longer uncommon. Quoting from my 2005 canine newspaper column. “My own dogs responded to a powerful anti-bacterial. (ANTIBIOTICS DO NOT WORK ON A VIRUS.) Dia-Bac, which comes in gel or capsule form, was like a miracle – stopped the bloody diarrhea cold. No more straining. The stools returned to normal color and consistency within 24 hours after treatment which included a sub-Q Ringers bolus. By the way, the best disinfectant is still 30 seconds of good old fashioned pure soap (not detergent) or chlorine bleach. Skip the nicely packaged “hand soaps” and fancy disinfectants. And here's what the pros recommend. Spray x-pens with a 10% Clorox solution or using a plastic tub and a small push broom, wash down mats with soapy water. Parvo Virus History simultaneous inter-continental eruption! 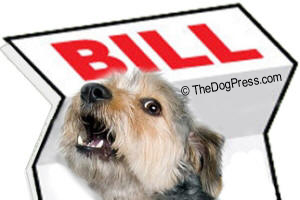 Vets have to earn a living but you have to protect your dog and wallet! Make you yelp! Held hostage cost of pet and health care. Today's antibiotic-resistant bacteria needs ancient answers!